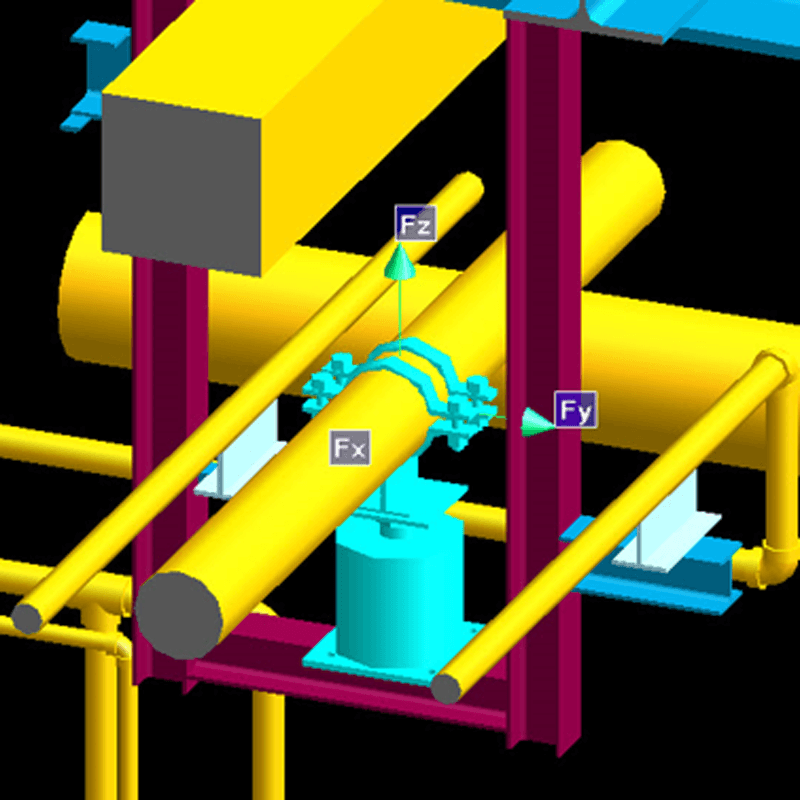 CPA utilises state-of-the-art graphical pipe support design software called ‘Witch-Hanger’. This program, provided to Carpenter & Paterson (UK) Ltd customers since 1994, has been adopted and developed by CPA, thus enabling CPA designers and customers to efficiently and accurately create 2D models of its engineered products and can be linked to most CAD systems. 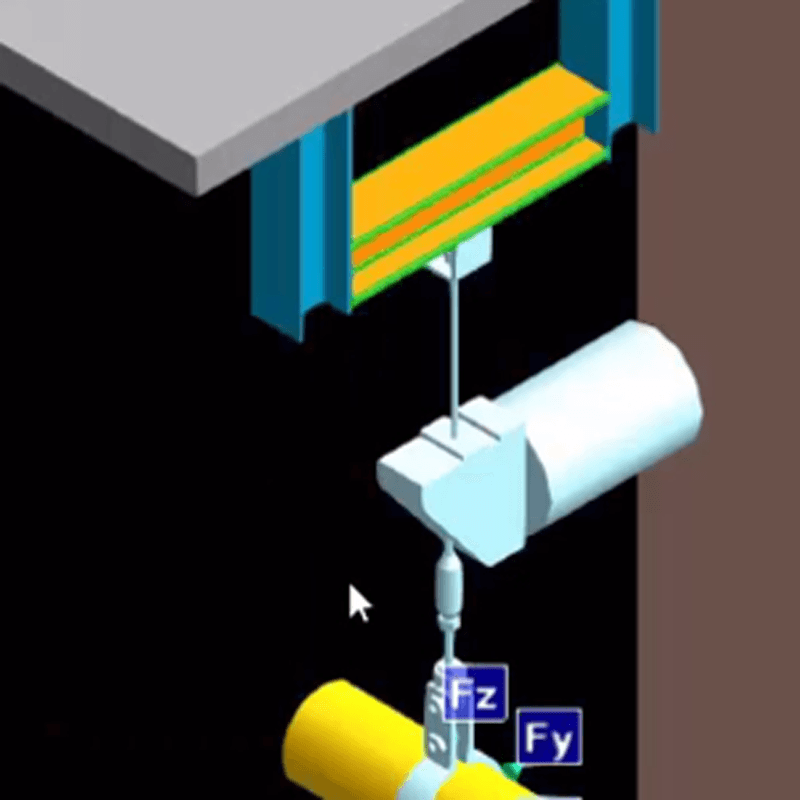 Such models can be easily integrated as 3D representations into plant modelling software packages such as Plant Design Management System (PDMS) and Smart Plant 3D (SP3D). The Witch-Hanger software is also available for use by CPA customers, free of charge. 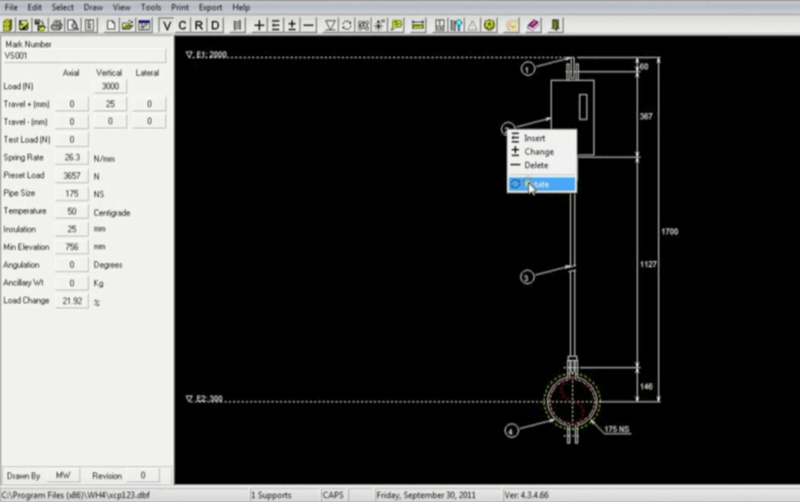 Export to JPEG and DXF for direct import to AutoCAD and other drafting programmes.